Walk the dog, rake the leaves, then head to the store. 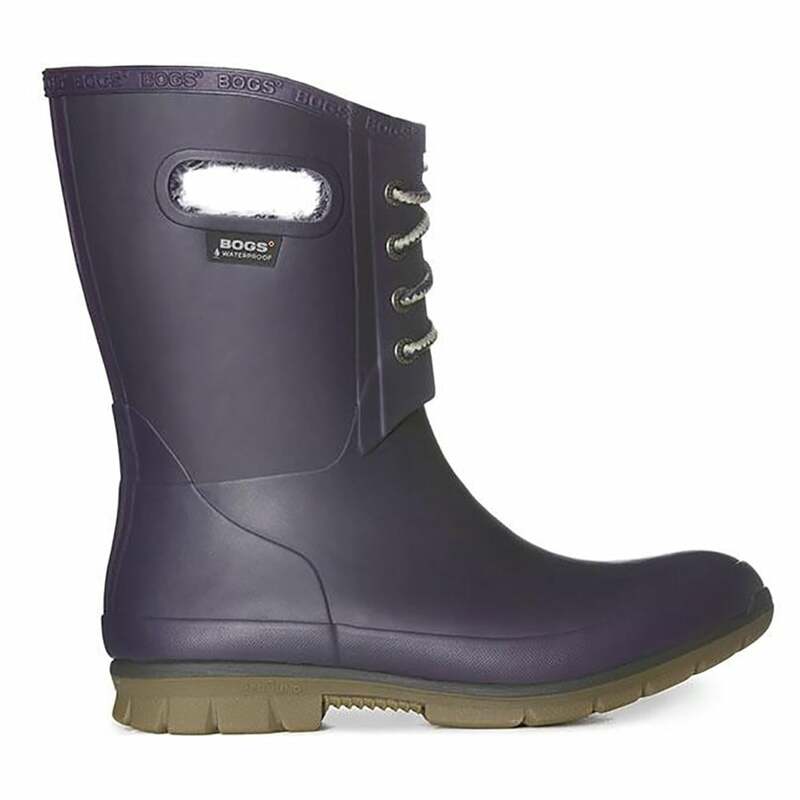 These women's boots keep you warm, dry and comfy all day with a waterproof design that features Rebound shock-absorbing cushioning. Pull-on handles make for easy on and off, and faux-fur lining means they feel all warm and fuzzy inside.